If your New Castle County home is in need of New Castle County electrical troubleshooting, you should not attempt to fix it on your own. The most important reason to call a professional electrician for New Castle County electrical repairs is safety. When you start to work with electrical wiring, outlets, and breakers, there is a chance that you will come into contact with electricity. Electricity is dangerous to you and can cause damage to your home and your health if not properly dealt with. 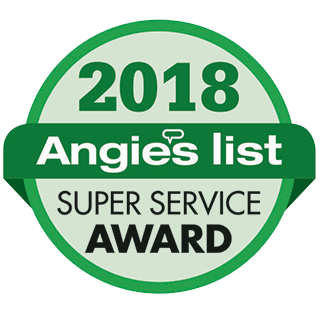 At Electrical Solutions, our electricians of qualified and professionally trained New Castle County electricians will take care of your New Castle County residential electrical repairs and ensure the job is done correctly. 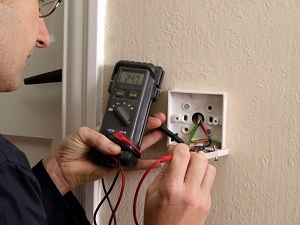 We will find the electrical problem, repair them and have you up and running in no time at all.